Maintain reliable oversight of your residential or commercial property with high-quality closed circuit and IP camera systems. Whether you’re home or away, an up-to-date surveillance system allows you the freedom to view and keep track of historical occurrences around your home or commercial property. 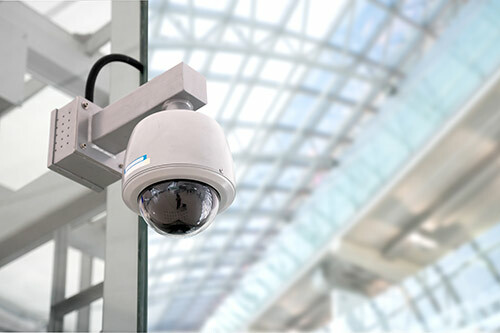 Gain peace of mind with an CCTV/IP camera system and safeguard the security of your assets.